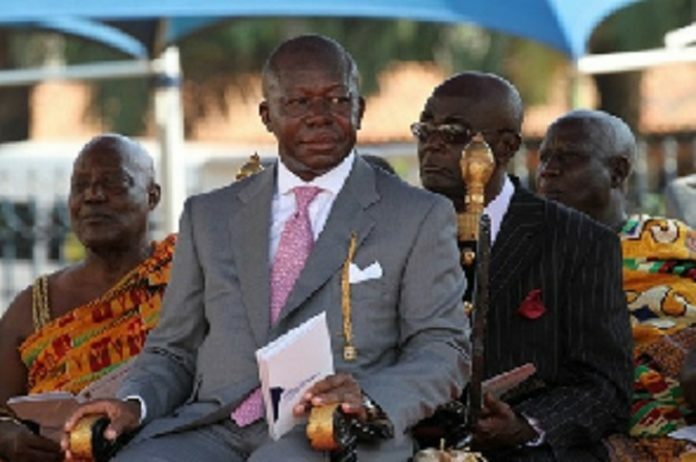 Otumfuo was speaking at the opening of the Chancellor’s Week in celebrating 20 years of his reign on the golden stool. 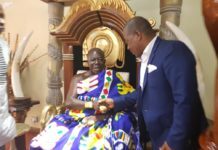 It was organised by KNUST in collaboration with the Manhyia Palace on Monday, 15 April 2019. 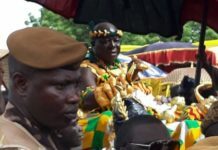 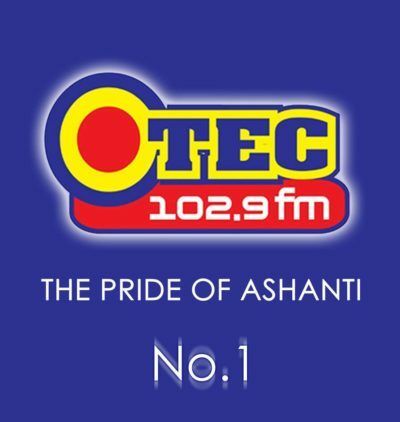 Nana Effah-Apenteng said a week-long activities have been designed in Otumfuo’s honour by the university, and also to celebrate the successes he has chalked for the university, Asanteman and the nation as a whole.